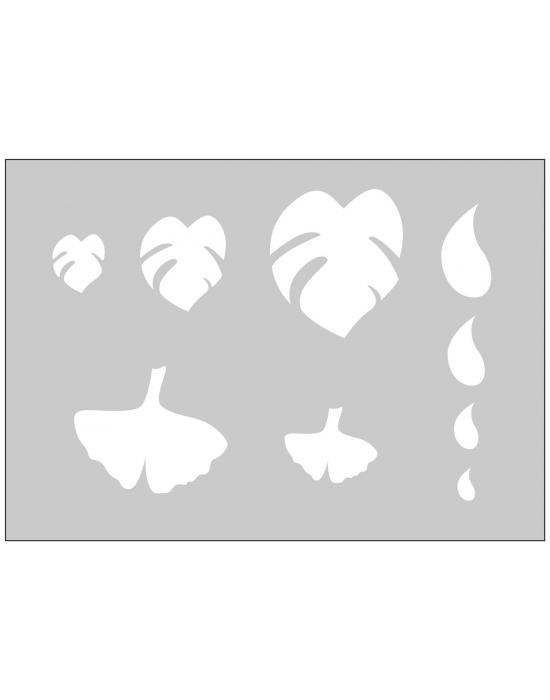 Misc Templates There are 18 products. 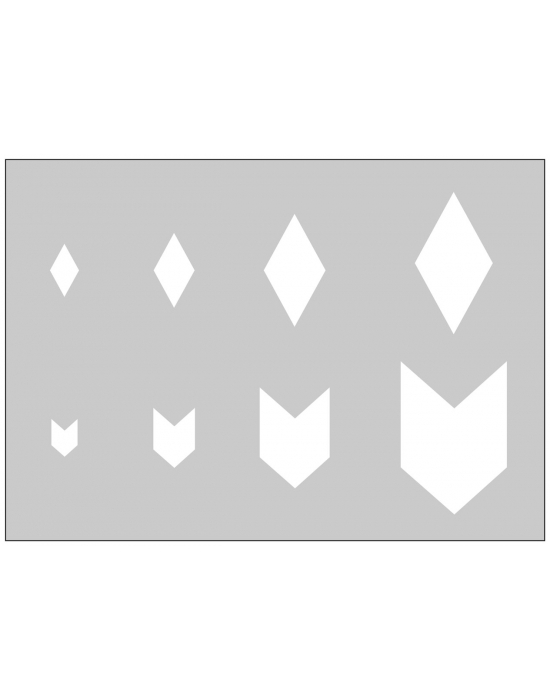 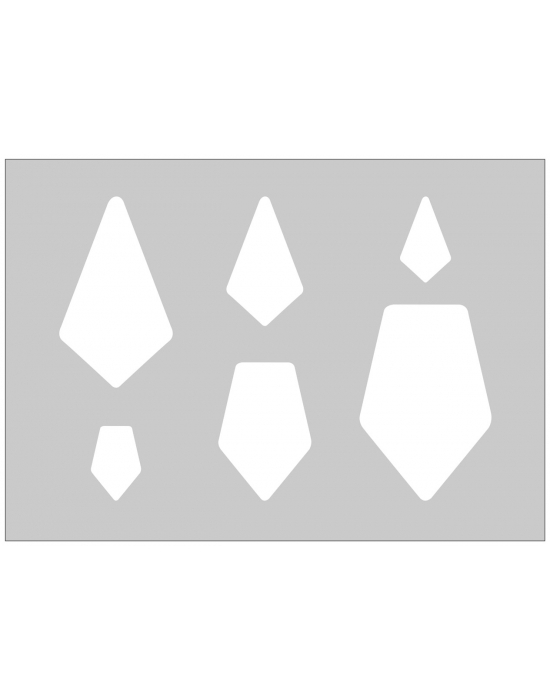 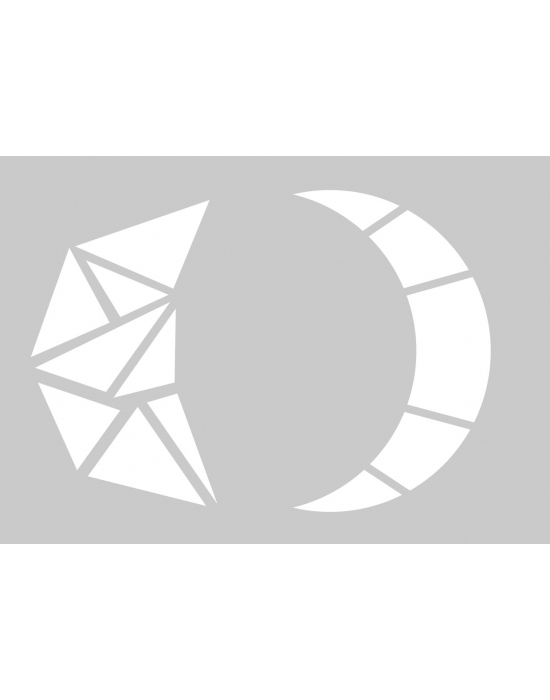 Template Diamonds puffy high quality transparent clear plastic Dimensions: 150 x 100 mm - Thickness: 2 mm. 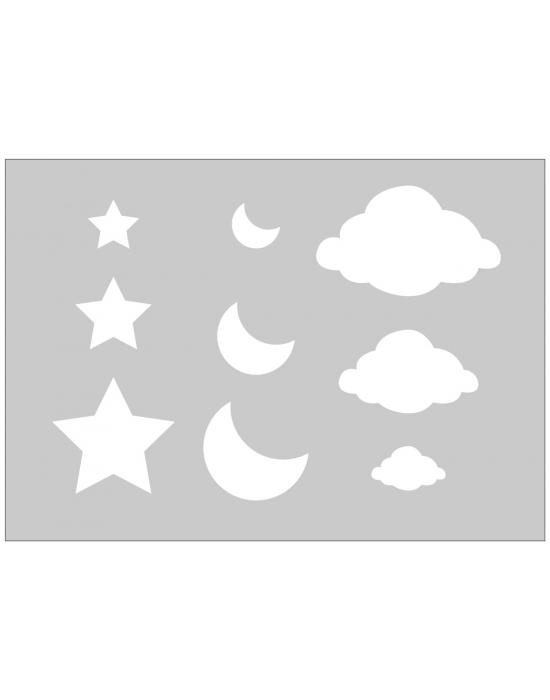 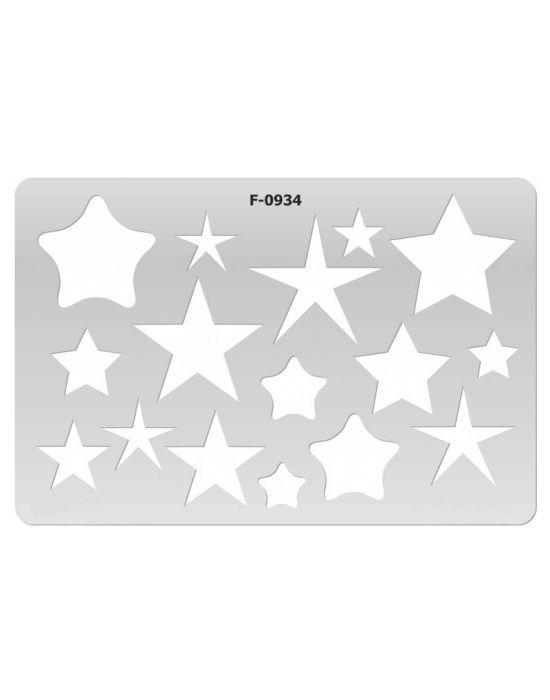 Template Stars high quality transparent clear plastic Dimensions: 150 x 100 mm - Thickness: 2 mm. 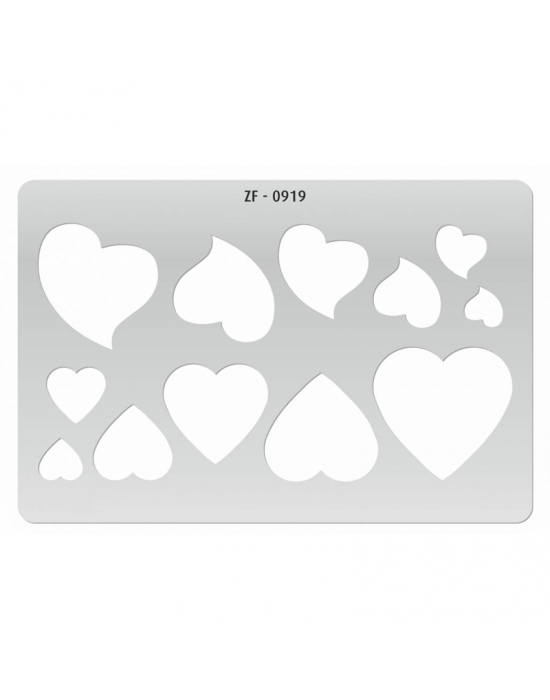 Template Hearts high quality transparent clear plastic Dimensions: 150 x 100 mm - Thickness: 2 mm. 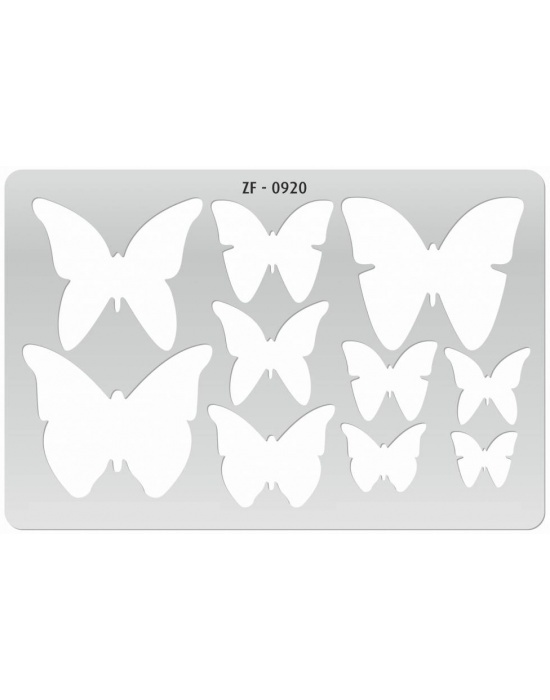 Template Butterflies high quality transparent clear plastic Dimensions: 150 x 100 mm - Thickness: 2 mm. 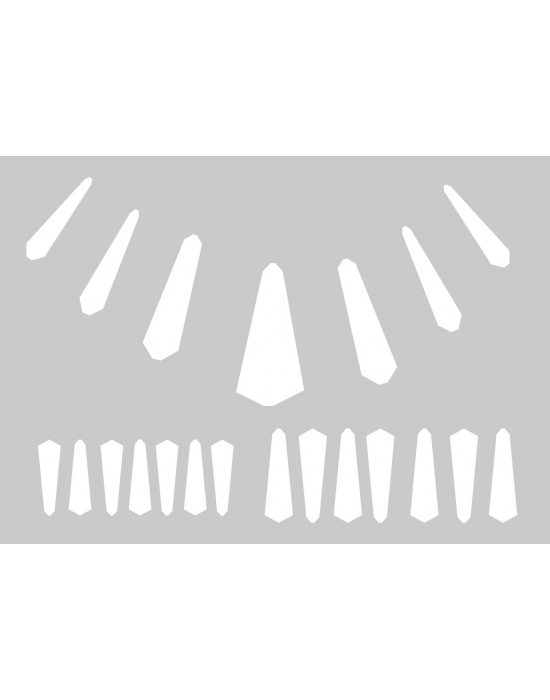 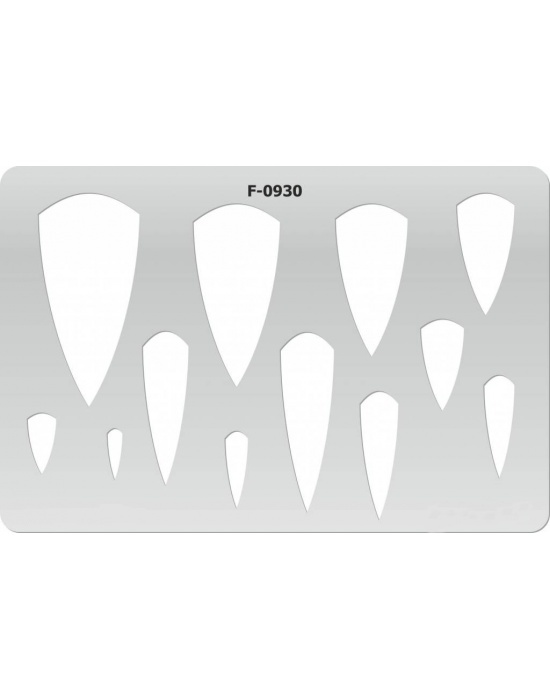 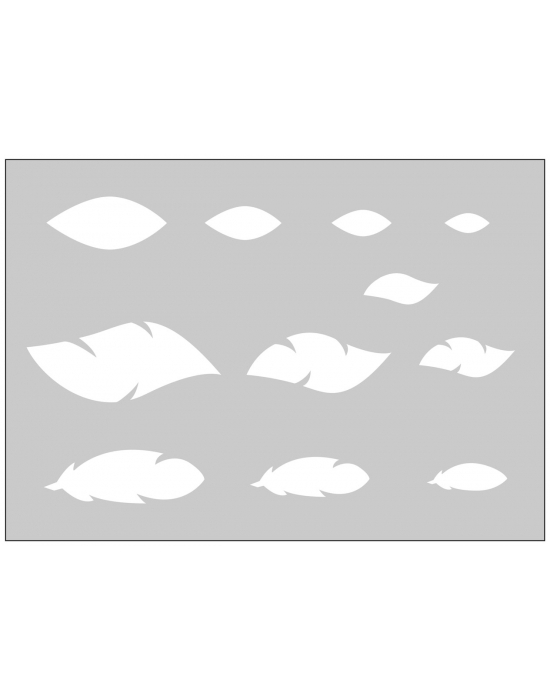 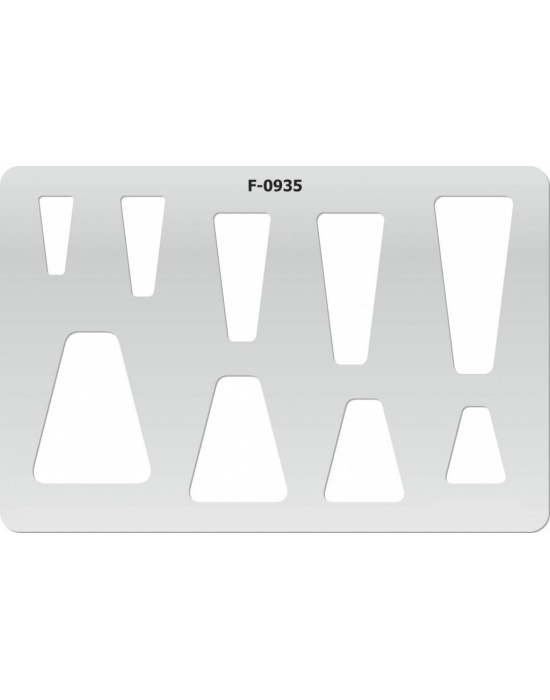 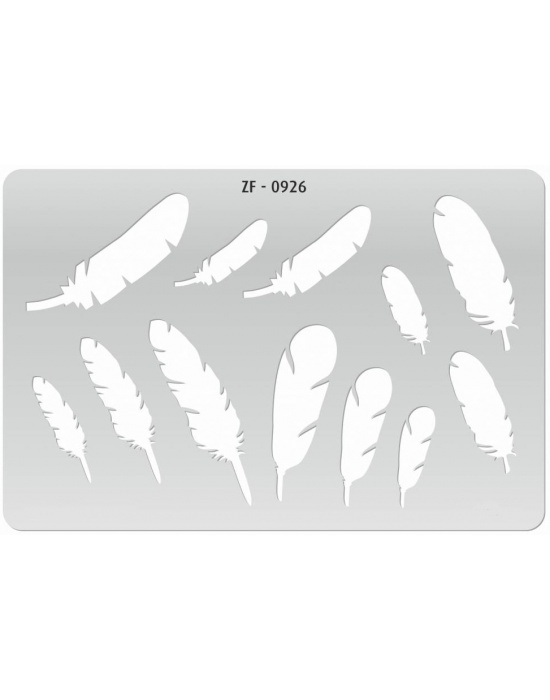 Template Feathers high quality transparent clear plastic Dimensions: 150 x 100 mm - Thickness: 2 mm. 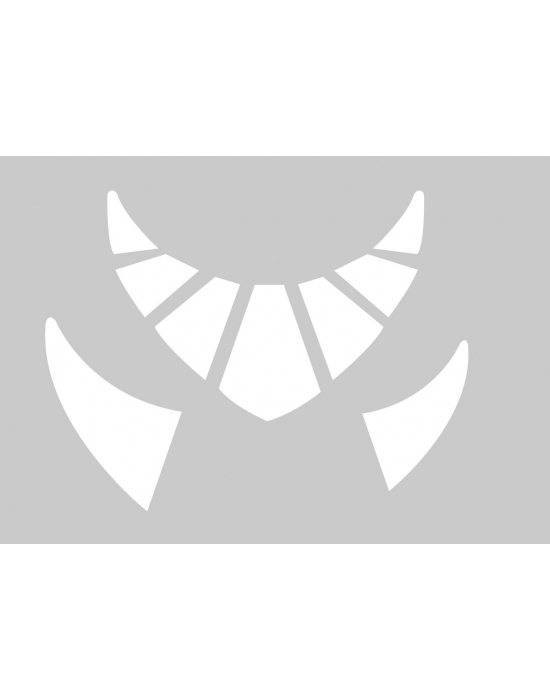 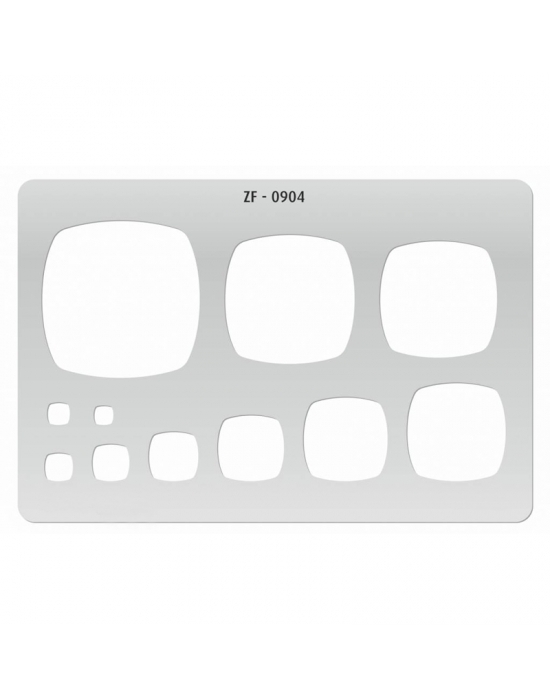 Template Shield 2 high quality transparent clear plastic Dimensions: 150 x 100 mm - Thickness: 2 mm. 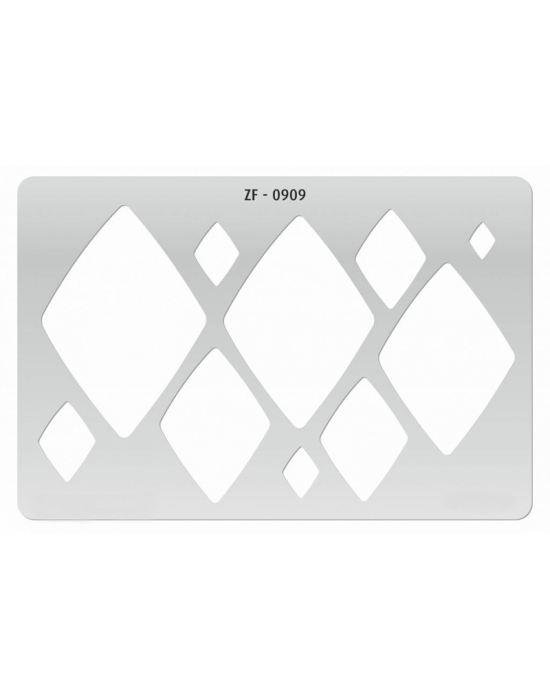 Template Trapezoïd high quality transparent clear plastic Dimensions: 150 x 100 mm - Thickness: 2 mm. 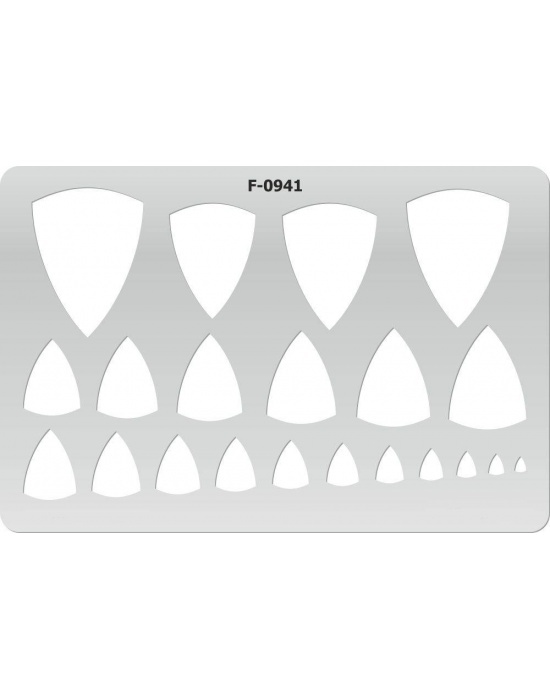 Template Shield 3 high quality transparent clear plastic Dimensions: 150 x 100 mm - Thickness: 2 mm. 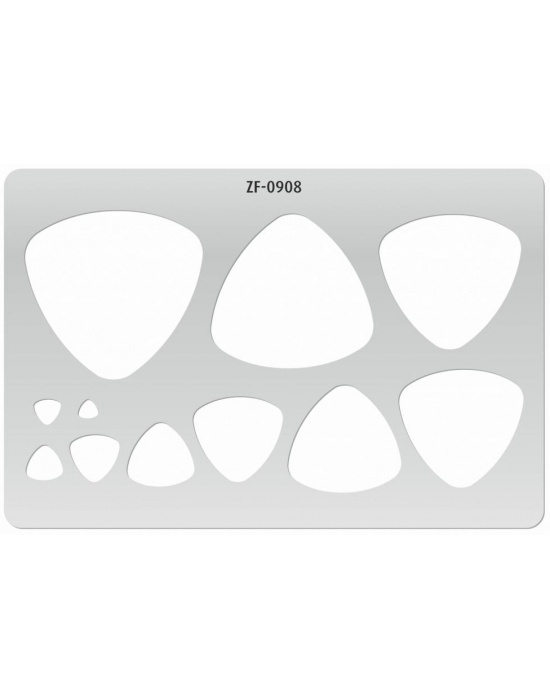 Template Triangle puffy high quality transparent clear plastic Dimensions: 150 x 100 mm - Thickness: 2 mm.